The Region’s Top Award for contributions to the growth and success of the entire Northern Kentucky region, presented by the Northern Kentucky Chamber of Commerce. 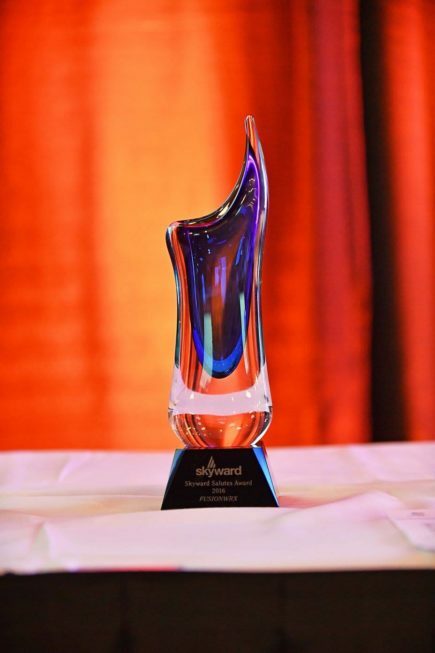 FUSIONWRX, a Flottman Company has been selected to receive the award for their community dedication to Skyward and LiveWell NKY. The Chamber wants to honor the hours FUSIONWRX’s volunteered, the collateral developed and the donations of strategic planning, event activation and brand promotion.